This potted +28 VDC power supply produces 6 output voltages. A rugged electrical and mechanical design provides the DC power for the telemetry system of a high performance air-to-air missile. This units unusual form factor demonstrates ACT’s ability to accommodate a wide range of unique shapes and sizes. 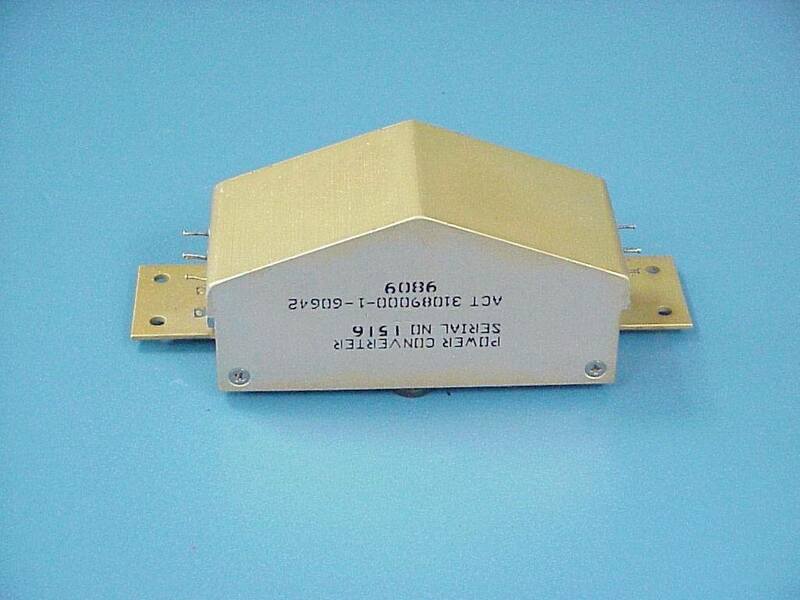 A chem film aluminum housing provides additional electrical and mechanical performance.